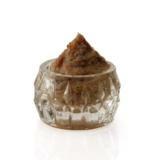 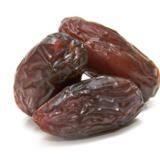 Naturally Sweet Medjool Dates Imperial Medjool Dates are hand selected and harvested. 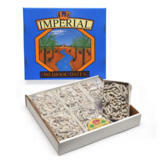 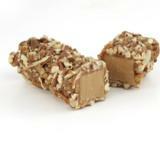 They are loaded with sunshine, sweetness and nutrition. 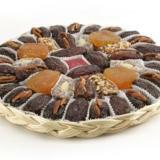 The Perfect Gift Special moments happen anytime with a delicious assortment of specialty Medjool date boxes and gift baskets. 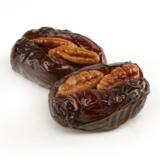 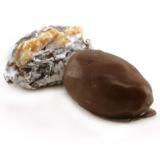 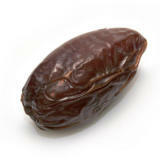 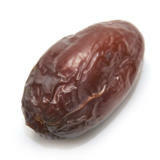 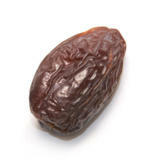 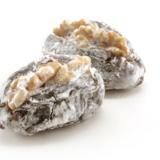 You can now purchase Medjool dates online safely and securely through our state-of-the-art Web site. 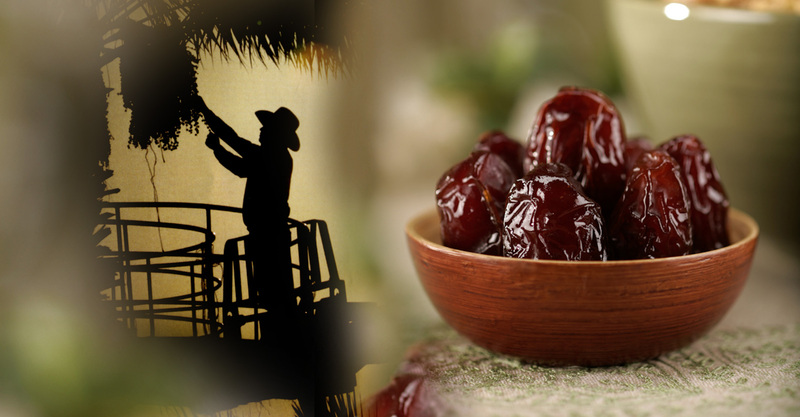 We grow the Medjool Dates right here in Bard, California which has the ideal climate for growing the highest quality Medjool Dates in the World. 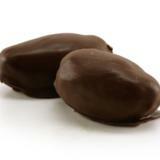 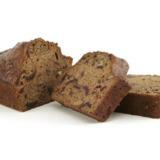 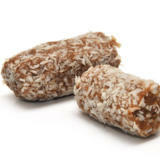 You can buy online Jumbo Medjool Dates, Large Medjool Dates, Extra Fancy Medjool Dates, Medjool Date Gift Packages, Chocolate Covered Medjool Dates, Stuffed Medjool Dates, Medjool Date Nut Bread, Medjool Date Butter and many other Medjool Date products! 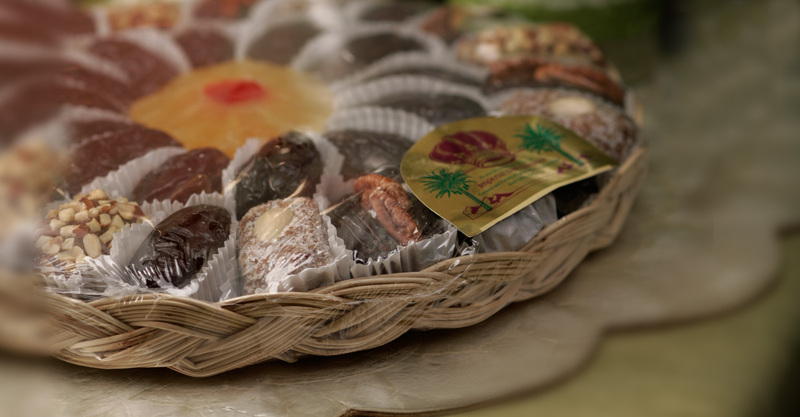 Thank you and enjoy browsing our Medjool Date Online Store!